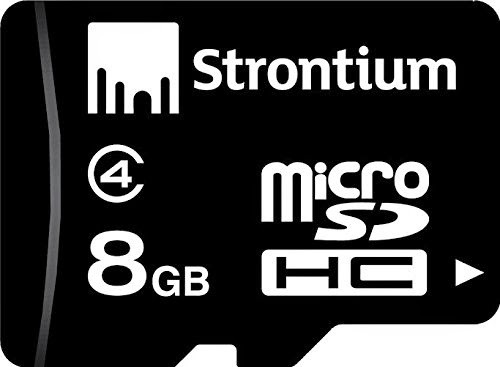 Buy 8GB Strontium Micro SD card in just 199 Rs from Amazon, the deal for 8 GB data chip is available for only limited time period, i personally using 8 GB strontium SD card in my Moto E phone and have no issues since months and Speed is also good. Amazon shipped me the SD card in a very Good packaging too, even i thought the package price is more than the micro SD Card. LOL. Deal came again with a less than 199 Rs with Free Home delivery and cash on Delivery is available. Grab this Discount deal without any coupon below. We daily update about new discount offers and Free deals. Subscribe us below by your email id and don't miss any great offer.